The West Bengal unit of the BJP has decided to seek permission for 10 to 12-day long four-phased 'Rath Yatras' from the state government, a senior party leader said Wednesday. A fresh itinerary of the 'Rath Yatras', in accordance with the directives of the Supreme Court, will be submitted to the government. The proposed "Rath Yatras" of the BJP in West Bengal were put on hold on Tuesday by the Supreme Court, which asked the party to seek a fresh approval from the Mamata Banerjee government in the state by submitting a revised proposal, saying the law-and-order apprehensions were not "totally unfounded". "We have decided to submit the new 10 to 12-day schedule of four-phased 'Rath Yatras' to the state government. Let us see whether the state gives us permission or not," BJP state vice president Jai Prakash Majumdar said. According to the proposal, four chariots will begin their journey from four venues -- Coochbehar, Kakdwip (South 24 Parganas), Krishnanagar (Nadia) and Birbhum district. The state BJP leadership, however, declined to give the exact dates of the 'yatras' they are planning to submit to the state government. "Initially, our proposal was for a 40-day long yatra. The state declined to give us permission. Then we submitted a 20-day-long schedule which too was declined permission. So now, we will submit a 10 to 12-day long yatra (schedule)," another senior BJP leader said. The apex court had put the BJP's proposed 'Rath Yatras' on hold, but allowed the West Bengal unit of the party to continue with its proposed public rallies and meetings under its 'Ganatantra Bachao Yatra". 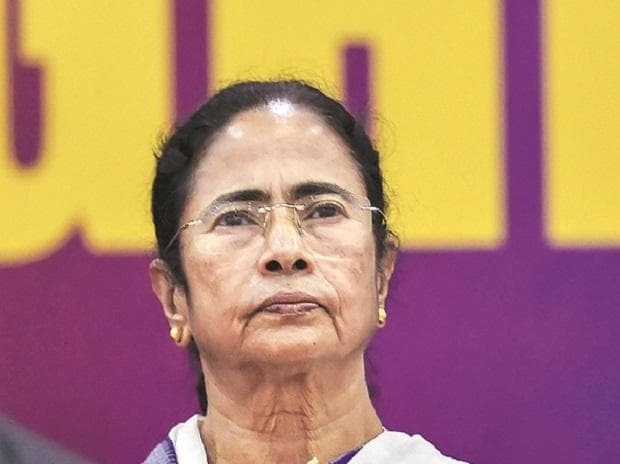 The SC bench, in its verdict, asked the Trinamool Congress government in the state to consider the fresh, revised proposal of the saffron party keeping in mind the fundamental right of freedom of speech and expression guaranteed under the Constitution. It also said that the government should respond to the revised proposal of the BJP with "utmost expedition", keeping in mind that with the commencement of the CBSE and other board examinations, use of loudspeakers might be banned.